FIT: 100 mm – Medium Fit, Memory Fit – Advance heat-fitting technology creates a fully personalized shell, cuff, and liner in minutes. 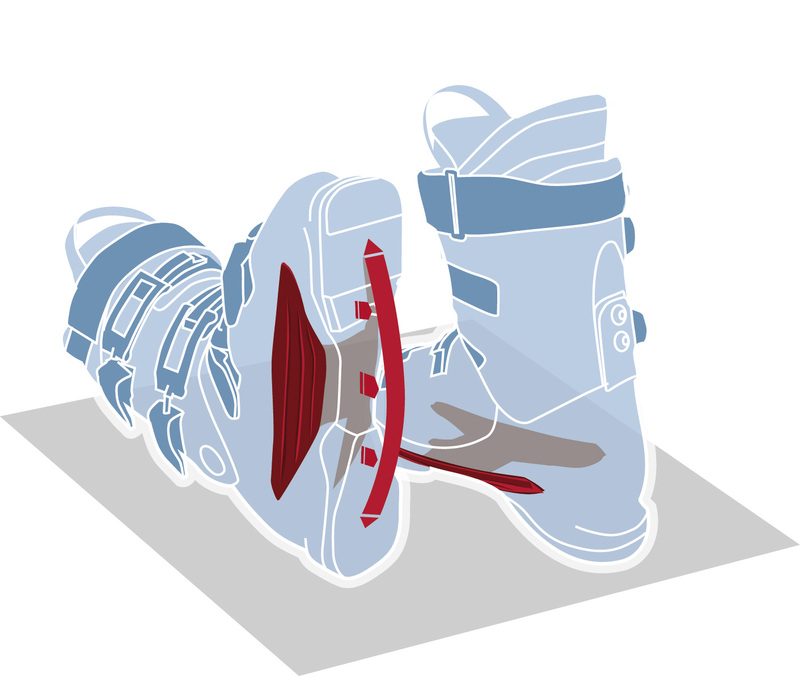 Size Adjuster – Under-the-footbed adjusters that make the boot precisely half a size smaller. Women's Specific Fit – Wider, more fluted calf areas and a shorter cuff. FLEX: 90 – A balanced medium-stiff flex ideal for aggressive intermediates to expert skiers. SOLE: Sole Flex – Special Sole Flex area provides a more natural bending line of the boot, promoting better balance, better feel underfoot, and greater control.